A lot has happen in technology this year, and not all of them were successes. Multiple technology categories have seen stagnation and many companies even shuttered as a result of market forces and mismanagement. Here are our top picks for the biggest tech hardware fails of 2016. Wireless headphones have been around for years, but 2016 was supposed to be the year of truly wireless earbuds. That means no wires connecting the left and right earbuds, which was supposed to make things more convenient. What we got instead were a slew of mediocre products that created more problems than they solved. By making earphones truly wireless, they’re now very easy to lose. Some companies have created $10 tethers to make it more difficult for wireless earphones to be lost, but also defeated the purpose of wireless earbuds in the first place. Not even the biggest name in tech, Apple, could make wireless earphones a must-have technology this year. Apple wowed people by showing off its AirPods during its September event, touting better sound quality and a seamless pairing experience thanks to its proprietary W1 chip. The chip would let users quickly pair their headphones with their Apple laptops, iPhones, and iPads. Unfortunately, wireless earphone makers like Apple, Doppler, and Bragi (a crowdfunded headphone company) were hit by production delays. Doppler underestimated how difficult it was to combat latency while Bragi cited “tight tolerances” as the reason for its delays. In the end, wireless earphones offer mediocre sound, subpar battery life, and are expensive to replace, making them one of the biggest tech fails of 2016. The tablet marketplace is stagnant, and nothing shows this better than Apple’s refusal to update its iPad line. 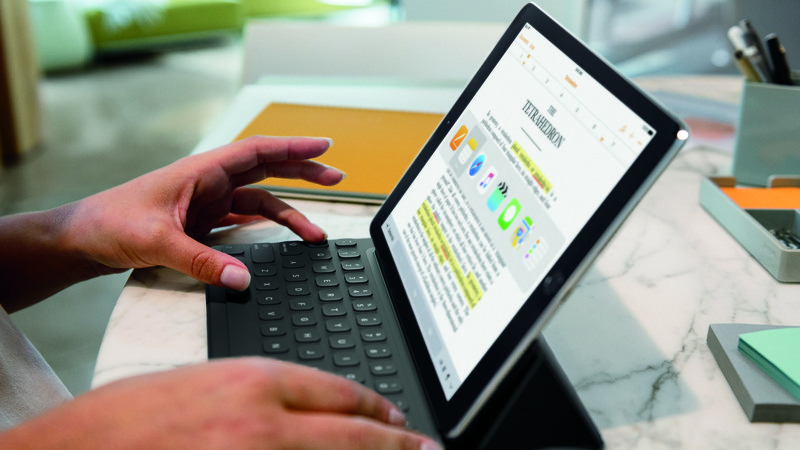 In fact, the only iPad that was released in 2016 was the 9.7-inch iPad Pro, which only offered minor improvements like a faster processor, more color accurate screen, and Apple Pencil support. 2016 wasn’t only a bad year for Apple’s tablets either. Android tablets fared worse, with Google basically abandoning its tablet line by not announcing an update to its Pixel C. NVIDIA was also supposed to release a new K1 Android gaming tablet, but ended up working with Nintendo on its upcoming Switch console instead. Convertible tablets like the Surface Pro 4 and Surface Book performed fairly well this year, but are expensive options targeted at professionals. Windows 10 may work on tablets, but the operating system and app store are far from matching the ease of use of Apple’s iPads. So why did tablets fail in 2016? One of the biggest reasons is that just about everyone who wants a tablet already has one. Tablets also last quite a bit longer than smartphones, which need to be replaced every other year. Since tablets are usually used for light tasks like web browsing and reading, there’s really no need to upgrade to the latest and greatest tablet every year. 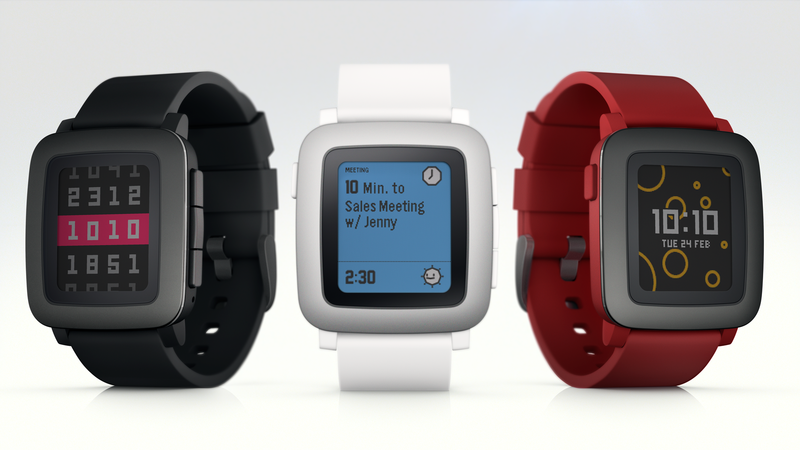 One of the biggest tech hardware fails of 2016 happened late this year with the sale and shuttering of Pebble. The smartwatch company was acquired by competitor Fitbit in an effort to absorb Pebble’s talent and to take one of its competitors off the market. Fitbit has retained some of Pebble’s engineers but plans to shut down the services that keep Pebble smartwatches running, disappointing Pebble loyalists. It wasn’t just Pebble that struggled this year. The entire smartwatch industry has been in decline. Even Apple suffered a 72% year-over-year decline in Apple Watch sales. With the smartwatch leader suffering such a grave drop, it doesn’t bode well for the industry as a whole. A report from the IDC showed a 51.6% year-over-year decline in shipments across the smartwatch industry. Not all is bad news, as inopportune announcements and delayed launches were part of the reason for this year’s abysmal smartwatch sales. Apple’s announcement of the Apple Watch Series 2 resulted in low Q3 numbers, since the smartwatch wasn’t on sale long enough to bolster the company’s numbers. Smartwatches aren’t the only wearables that were struggling this year. Even fitness trackers, which have been known to perform better than smartwatches, suffered a major decline in 2016. According to TechCrunch, the US wearables market on the whole is failing to meet expectations. Both Apple and Fitbit were expected to grow 60% year-over-year, but analysts have tempered that estimate to just 25%. 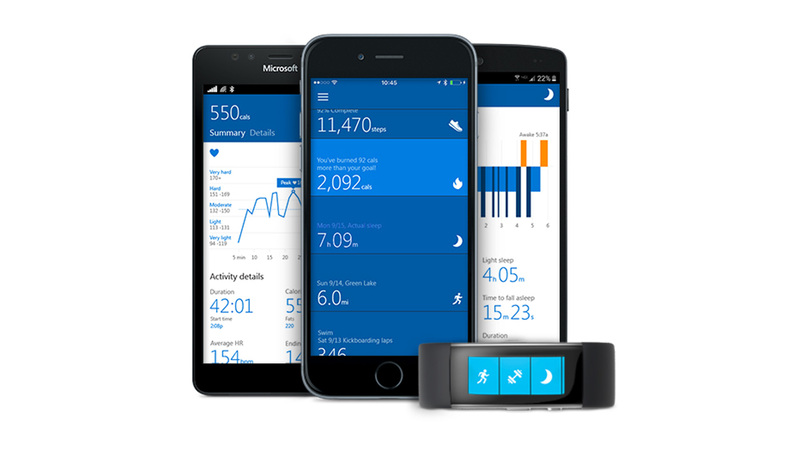 One of the biggest tech hardware failures in the wearables space was the Microsoft Band. Microsoft abandoned its wearables brand after failing to catch on after it was first announced in 2014. The Microsoft Band was one of the most advanced fitness trackers on the market, but users ended up not needing all of its features. This doesn’t bode well for Microsoft’s efforts in the mobile and wearables space. With Windows 10 Phones just about dead and the ridiculously expensive Hololens still in development, the tech giant will continue struggling for mobile relevance in 2017. We can’t have a tech fails of the year list without mentioning the Galaxy Note 7, which may go down as one of the biggest tech fails of all time. 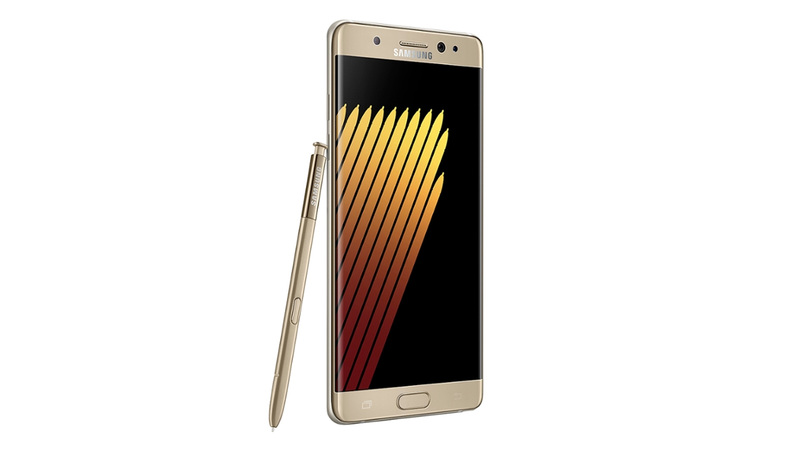 In an effort to rush the Galaxy Note 7 out the door to beat Apple’s iPhone 7, Samsung produced a phone that was basically a ticking time bomb. We still don’t know for sure why the Galaxy Note 7 exploded with such regularity, but the prevailing theory is that the tolerances for the Note 7 were so tight that its battery wasn’t allowed to swell during charging. This lead to the batteries rupturing and catching fire in dramatic fashion. Samsung was slow to react, only offering replacement Galaxy Note 7s without realizing it was dealing with a fundamental design flaw. Once reports about replacement Note 7s exploding started coming in, Samsung had no other choice than to recall all Galaxy Note 7s. This lead to the US Federal Aviation Administration to ban all Note 7 phones on planes, as well as billions lost to compensate customers for their phones. But perhaps the biggest blow was to Samsung’s brand, which will take years to regain consumer trust. Once the leader in action cameras, GoPro is now struggling to keep itself relevant. This year saw the company’s refreshed GoPro Hero5 line of cameras, which only offered incremental updates to its previous generation. Worst of all, GoPro’s highly anticipated Karma drone was delayed and then recalled for falling out of the sky unexpectedly. 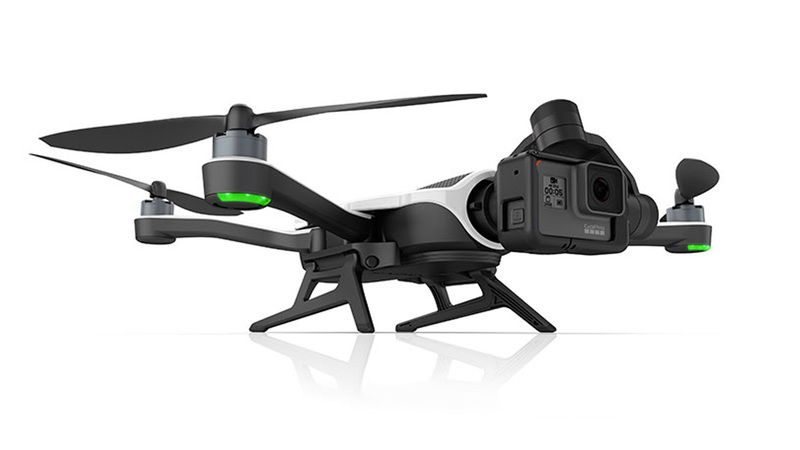 GoPro announced a full recall of its Karma drones on November 8th, 2016 and compensated its customers with a free Hero5 Black camera, which was little consolation to those excited to use their shiny new drones over the holidays. The company is now saying that it will relaunch the Karma drone “sometime” this year in 2017, but didn’t provide a more specific date. GoPro reached its peak at the beginning of 2016, with its shares topping out at $18.69. Today, the company’s stock is going for $8.77 per share. GoPro will have to pull off a miracle in 2017. 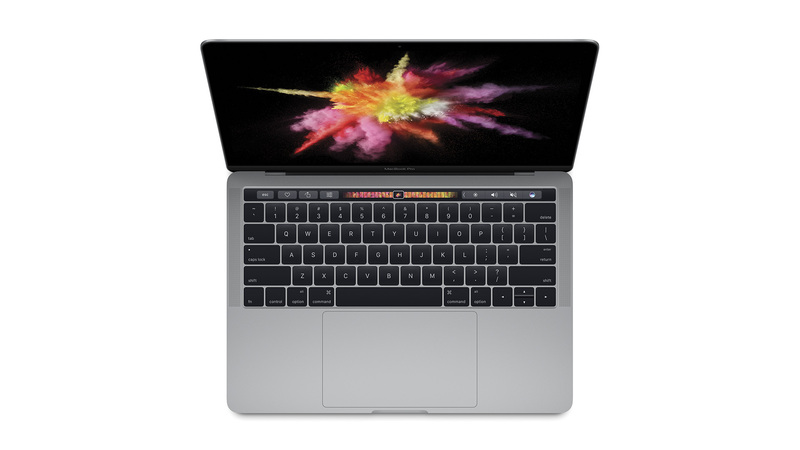 Pouring on the difficult times for Apple this year was the lackluster introduction of the refreshed MacBook Pro line of laptops. Apple waited years to refresh its line of laptops targeted at professionals, only to disappoint with a refresh that featured old hardware, a dubious OLED Touchbar, and high price. One of the biggest disappointments with the new MacBook Pros is the fact that they’re using the last generation of Intel chips. If the company pushed the launch back, it would have had access to Intel’s latest Kaby Lake processors. While the all-new Touchbar may wow users at first, it quickly became apparent that the new screen was a gimmick. Developers who rely on function keys now found themselves hunting and pecking for controls that were easily accessible to them before. As a result, many developers began jumping to Microsoft’s Surface line of tablets and computers, according to Quartz. To make matters worse, the MacBook Pro is apparently suffering from poor battery life with many users barely getting 5 hours of use when Apple advertises 10 hours. Apple acknowledged that there was a software bug that was misreporting the amount of battery remaining. Its solution? Removing the time remaining estimate from the battery meter. One of the biggest tech startup fails this year is unquestionably Lily Camera. This smart drone promised to an easy flying experience, waterproofing, and ultra-portable design, but as the years dragged on, the camera failed to materialize. One of the most controversial parts of Lily Camera was that it created its own site to raise funds to get the drone (literally) off the ground. The company managed to secure $34 million from 60,000 people pre-ordering the drone. If this sounds familiar to you, it’s because Lily Camera basically made its own crowdfunding campaign without using a platform like Kickstarter or Indiegogo. More drama came when an Indiegogo campaign page was created for the drone. Lily Camera denied ever working with Indiegogo to put up the campaign page, stating that its customers could exclusively pre-order the drone from its own website. The fake Indiegogo campaign has since been taken down and features a large banner that says the page is being investigated by Indiegogo’s Trust & Safety team. Lily Camera’s blog states that pre-orders stopped in October of this year, and that the company was getting ready to ship its drones to customers. There have been no updates on the blog since October, leading many to believe that the drone will never come.